Airbnb and the famous Louvre in Paris are offering travelers a different take on the night at the museum through the chance to win a sleepover at this famous Parisian attraction. Airbnb and the Louvre in Paris are offering travelers a different take on a night at the museum with a chance to win a sleepover at this world-famous attraction. One winner and a guest will experience the museum in a way that few ever will -- by spending the night there. We know, we know ... what? We swear this isn't a Nicolas Cage movie. To enter the contest, head to airbnb.com/louvre, log in, and answer the question "Why would you be the Mona Lisa's perfect guest?". One winner will be selected. The slumber party takes place on April 30. Aside from owning the bragging rights to the most Instagram thing ever, the winner will sleep inside a white tent designed to resemble the Louvre's pyramid. Guests will be given a stack of French vinyl records to listen to throughout the evening. They will also be treated to an intimate acoustic concert inside the velvet-lined chambers once home to Napoleon III. Also on the night of the sleepover, the winner will get a customized private tour of the museum, with dinner and drinks alongside the Mona Lisa and Venus de Milo. 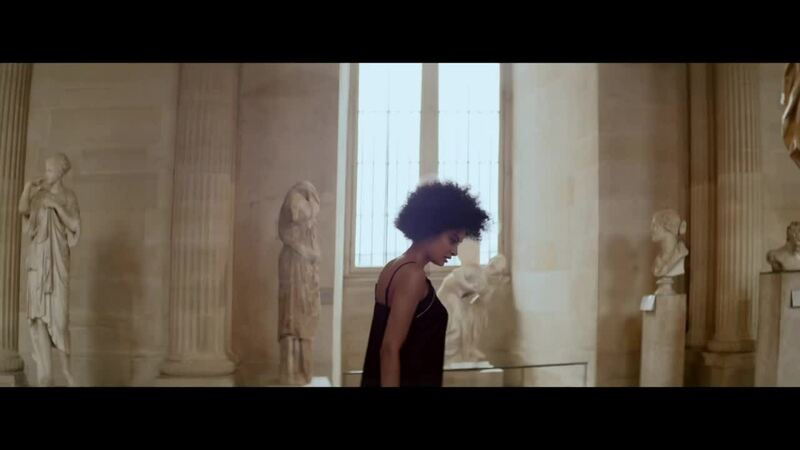 For those of you who don't win, the Louvre is currently offering $34,000 Carter couple-themed tours thanks to the massive popularity of Jay-Z and Beyonce's "Ape***t" video (warning: explicit language) filmed inside the museum. Yeah, 2019 is totally weird.